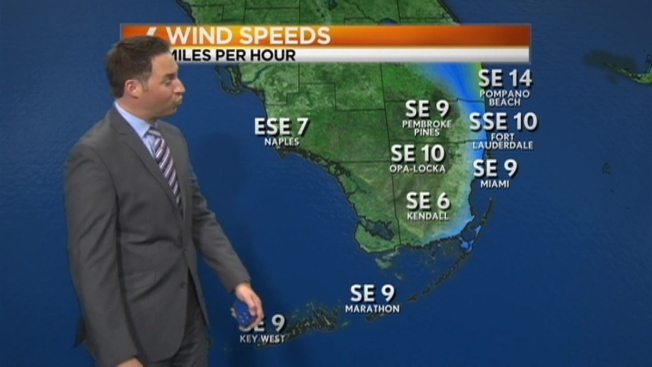 Humid conditions have moved into South Florida Friday and will stick around for the weekend. Temperatures were already in the mid 70s before the sun was up Friday, with highs expected to reach 84. Conditions will stay warm and mostly sunny with just a slight chance for a shower. The forecast is unlikely to change through the weekend, with warm temps continuing and small shower chances possible.